What do you do when your indoor cannabis plants are not flowering? Here is some advice to help you deal with exactly this issue. Whether you are a veteran grower or are just at the onset of this endeavour, encountering bloom issues is almost inevitable. These problems stem from various causes, but what exactly are the possible solutions for such scenarios? This is what we aim to answer in this article. For those who encounter situations wherein your homegrown plants do not flower, here are some steps you can take to solve this problem. Like any other plant, there must be an ample supply of light for it to flourish. You can very much rely on natural sunlight if you are growing in your backyard or garden, but it all becomes a little tricky if you do it indoors. 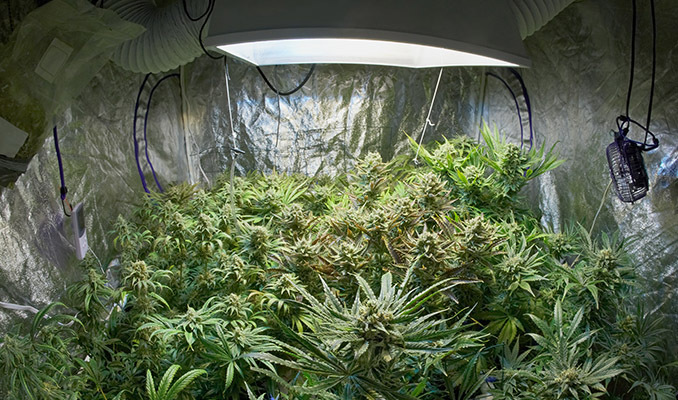 For indoor cultivation, you will rely on artificial lighting, and if you encounter some non-flowering action, this could be the root of the problem. Elaborate lighting systems may be set up by avid growers, but the bottom line is, your lights must be strong enough and the right type for each phase of growth. One common mistake that growers commit is using low-wattage bulbs, which does not give the plant the optimum light exposure that it needs. Furthermore, using CFLs during bloom is a surefire way to get a sub-par harvest or to encounter major bloom issues. Fluorescent lights simply aren’t strong enough to support the development of flowers, although they are fine to use for the vegetative stage. LEDs and HIDs, however, can successfully catalyze and support bloom so long as they are strong enough. Ideally, indoor growers are advised to use blue spectrum lights during the vegetative phase to support proper and robust growth. Then, once plants have grown to a healthy enough size, you can induce flowering by exposing plants to 12 hours of red spectrum light and 12 hours of complete darkness. Red spectrum light is advantageous as it supports the production of big, dense buds. On top of all this, one of the most basic mistakes growers make regarding bloom is placing lights too far from their plants. While you don’t want to burn the plants either, you need to realise that the lower growth receives only a fraction of the full wattage generated by your lamps. If you’re wondering why buds aren’t forming in certain areas, perhaps experiment with lowering (or raising) the lights. 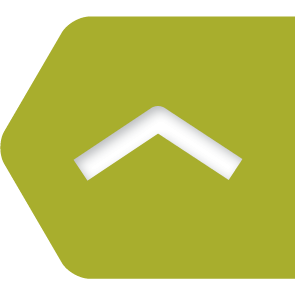 There are plenty of resources available online which suggest the ideal distance between lights and plants for each phase of growth and each type of light. The light-dark cycle is extremely important for the indoor cannabis grower especially. If the schedule is not followed consistently, you run the risk of interrupting bloom or causing your plants to revert back to veg. Even slight leakage of light during the dark period can adversely affect flowering and thus, the resulting yield of your plants. Outdoors, the flowering process is more gradual as it initiates based on natural photoperiod. Inside, however, the grower has full control over most environmental conditions, putting the onus on them to keep a consistent light schedule. A way to make this easier on yourself is to invest in a timer so you don’t run the risk of messing up the cycle. 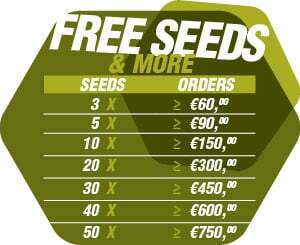 Especially for beginner or novice growers, it would be best to make use of autoflowering seeds. As the name suggests, these seeds switch to the flowering phase automatically, with not much emphasis placed on hours of light exposure. There are a good number of breeders and seedbanks that sell autoflowering seed varieties. These are perfect for busy individuals, particularly those who do not have much time to look after their plants on a regular basis. Each strain of cannabis has very unique traits. Indica and sativa strains each vary in overall effect, taste, and the amount of time a plant flowers for. Indica strains usually take a shorter time to flower, with a minimum of around 45 days and a maximum of 65 days. Sativas, on the other hand, take a little longer, with a minimum of 60 days and a maximum of 100+ days! It is important to be familiar with these traits so as to not be baffled by the amount of time it takes for each one to bloom. Contemporary hybrids are a solution to this issue, offering moderate flowering times with the best traits of each strain. It might seem obvious, but also make sure you are growing female plants. If you buy regular seeds, you may end up with male specimens which will not grow flowers. This potential issue can be easily avoided by purchasing feminized seeds from a reputable retailer. Indoor growing can be more of a challenge, mainly because it’s up to the grower to supply the plants with everything they need to thrive. In terms of bloom issues, light is the major player. Be sure to understand the difference between caring for plants in veg vs bloom, and keep a journal to track the progress you make with each successive crop. Happy growing! What Causes Stress In A Cannabis Plant?